Washington, DC—Dentons, the world’s largest law firm, announced today the launch of Driverless Commute, a blog geared toward the latest news and analysis on the autonomous vehicle (AV) industry. 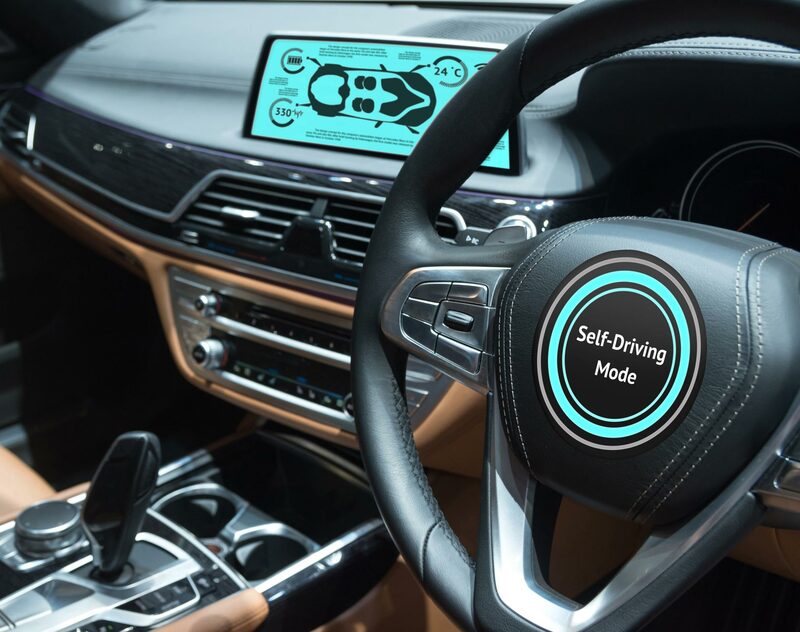 Authored by Dentons’ Autonomous Vehicles team, the Driverless Commute interprets emerging innovations and implications facing the AV sector. It is an extension of a popular, long-running weekly email digest of the same name that will allow for a more nimble publishing of legal and policy analysis of the fast-changing automated car landscape. Driverless Commute provides insightful analysis of the current regulatory environment, monitors public perception of AV technology, covers the global race to market and highlights pilot programs, including shuttle buses, package delivery vans, robo-taxis, shared-fleet vehicles, truck convoys and row-cop tractors. As the industry is dynamic and new terminology quickly comes to the forefront, the blog includes hyperlinks connecting readers to outside articles that provide advanced industry data, market research, policy papers, proposed legislation, legal opinions, and information on events and government grant sources. Leveraging the Firm’s experience serving the automotive, technology and renewable energy sectors, Dentons’ Autonomous Vehicles team was launched to act as a source for companies navigating the rapidly evolving landscape of laws and regulations relating to the development and deployment of AV technology. Dentons’ Autonomous Vehicles team is made up of attorneys and professionals from across the Firm’s Public Policy, Corporate, Energy, Litigation, Insurance, Intellectual Property and Venture Technology practice groups. Visit the blog at www.thedriverlesscommute.com and confirm your subscription here.